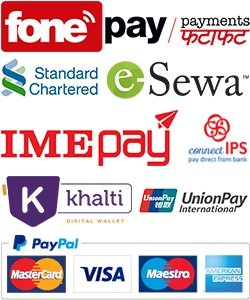 Minimum quantity for "​Chamal Ko Pitho (Masino) चामलको पिठो" is 1. 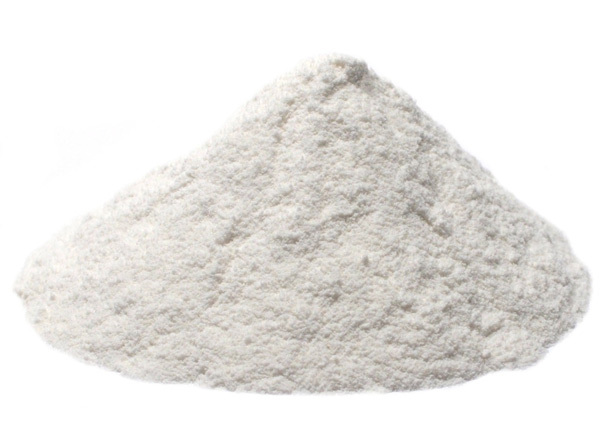 Rice flour is gluten free flour, made from finely milled raw rice. It is high in beneficial fiber that is good for diverticular disease, colon diseases, type-2 diabetes and hypertension. It may also help you to control your cholesterol and keep blood sugar levels in check. Rice flour contains choline, which helps you maintain a healthy liver. There are so many recipes you can prepare with the help of rice flour. It can be used as thickening agent recipe, as well as providing an alternative to wheat flour in cakes and biscuits. You can give unique and slightly sandy texture to your recipes with the help of rice flour. Hurry up!! 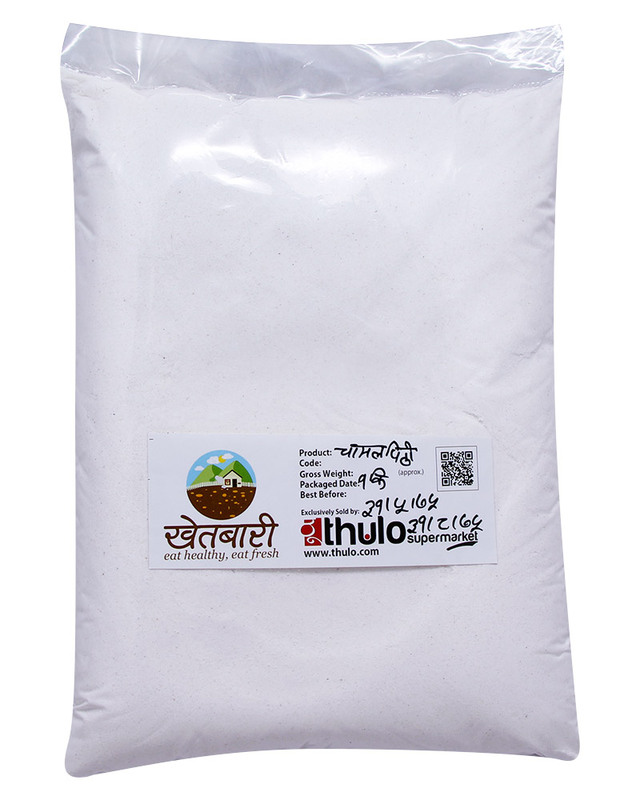 Order now and get easily from our thulo.com without any delivery charges.